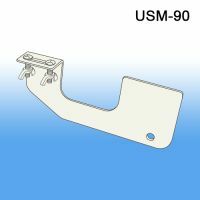 Metal Clip Strip® Brand Merchandising Strips need adapters if you are hanging them off gondola shelving at retail. 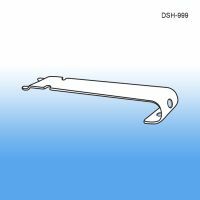 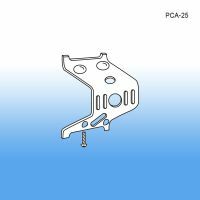 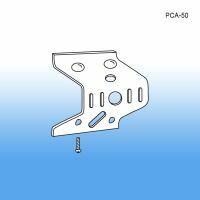 We carry clips for the price channel that hang near the shelf or display strip hangers that come off the shelf a bit further. 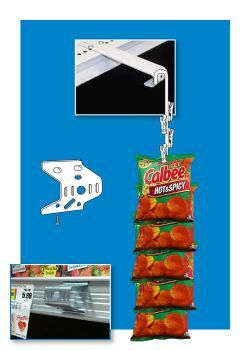 Either way, go to market with confidence that we have the right in-store point of purchase merchandising tool that you are looking for.